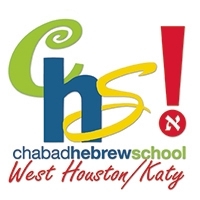 Chabad Hebrew School of West Houston/Katy does not require any membership or prior affiliations as a condition for enrollment. We successfully cater to Jewish families from all walks of life, welcoming every Jew, regardless of religious background or level of observance. 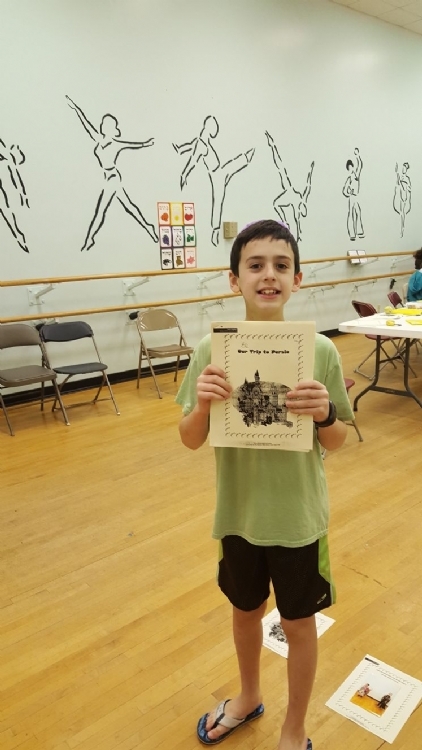 We want to offer all Jewish children, even those with little or no background - an education and memories that will inspire them for a lifetime, making Hebrew school the beginning of Jewish learning, not the end. WHAT ARE PARENTS & KIDS SAYING?!! "This is a great place for your kids!"